REDUCED! 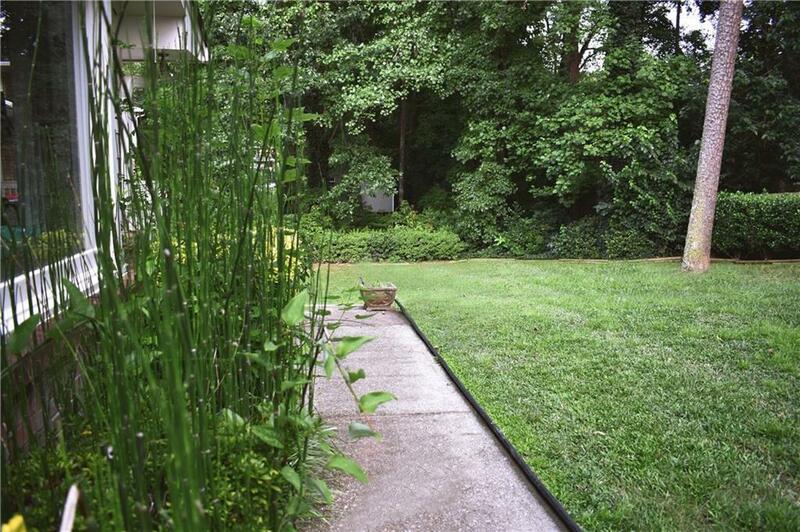 Motivated Sellers! Bring Offers! 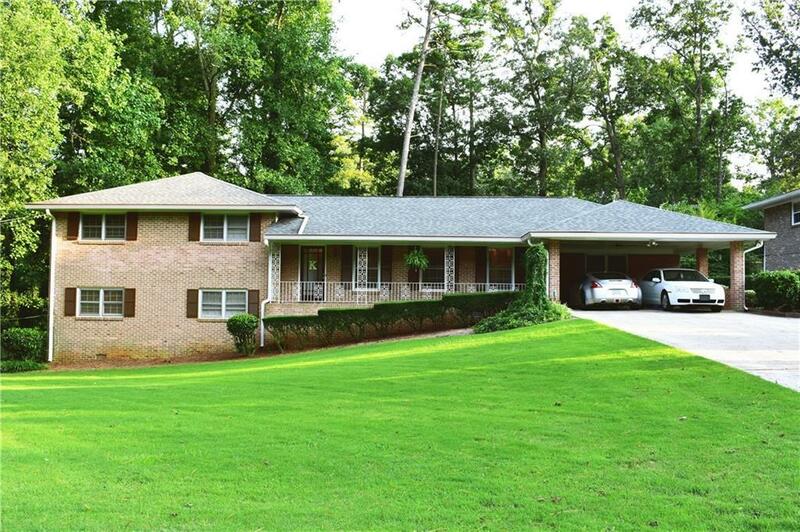 Gorgeous 4 sided brick home, features quality upgrades throughout. If more space is what you need, look no further! 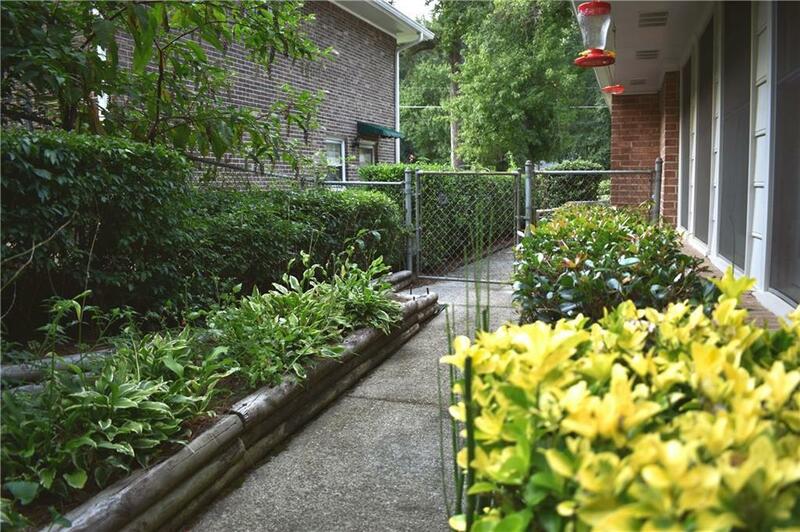 On a full finished basement, open floor-plan, fenced in yard, HVAC and Roof are new. 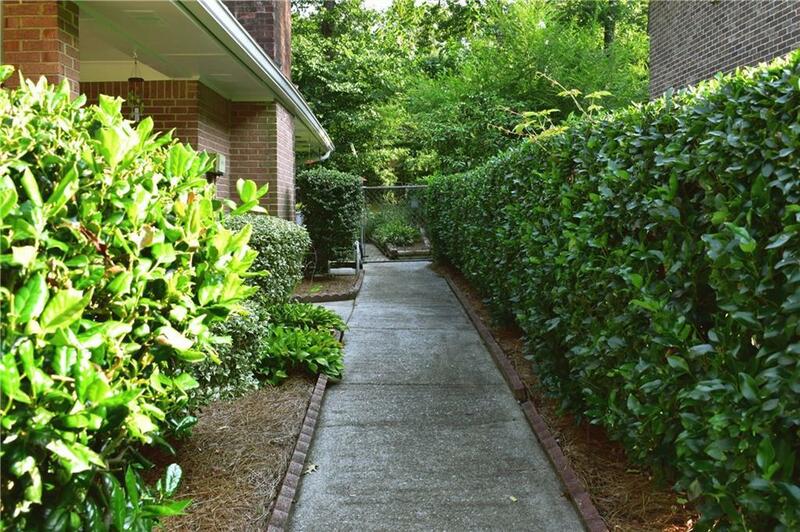 Conveniently located mins from I-285, Emory Hospital and University, CDC and Downtown Decatur. Easy Show. Listing provided courtesy of Ramzee Realty Group, Inc..